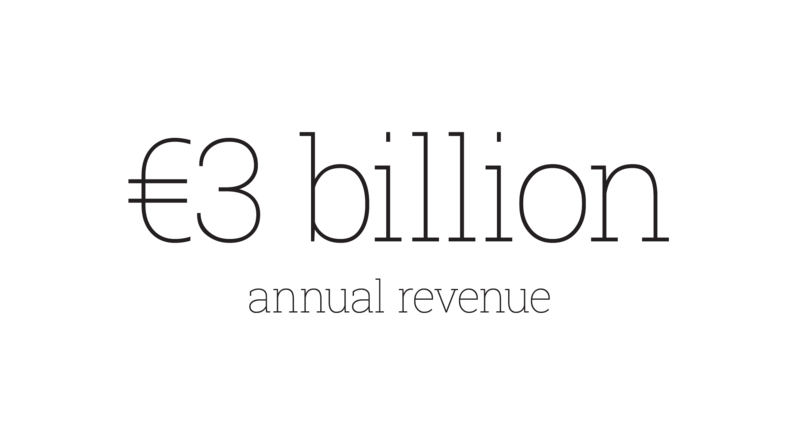 With over 100 manufacturing facilities across the globe and an annual revenue in excess of €3billion, Kingspan are leaders in the innovation and manufacturing of energy efficient and sustainable building solutions. 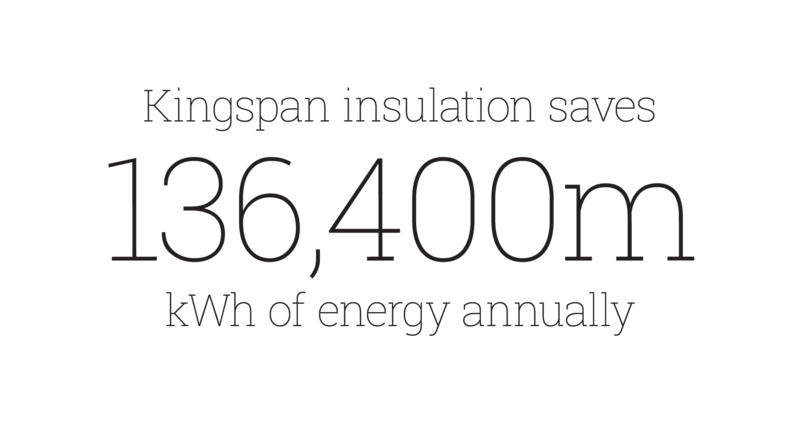 Every year Kingspan group’s insulation systems save 136,400 million kWh of energy and as a business they aim to be using 100% renewable energy by 2020. It is this ambition and drive for sustainability that sees Kingspan create building products of the future, today. Despite being pioneers for the innovation and manufacturing of potentially world changing building technology solutions, Kingspan are still seen by some within the industry as simple suppliers. 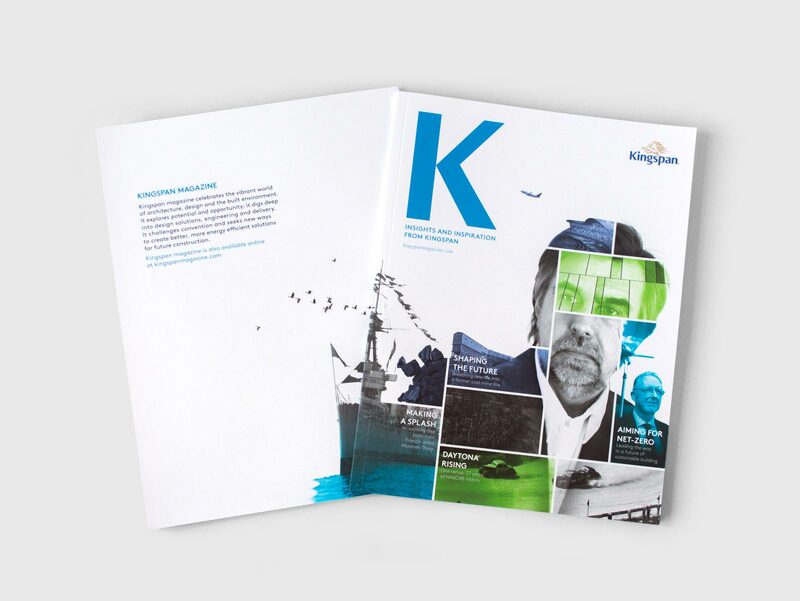 To help tackle this misconception they asked The Allotment to create a magazine aimed at international architects and developers; a magazine that would inspire it’s audience with the potential of Kingspan and help the business project itself as a strategic partner rather than just a supplier. 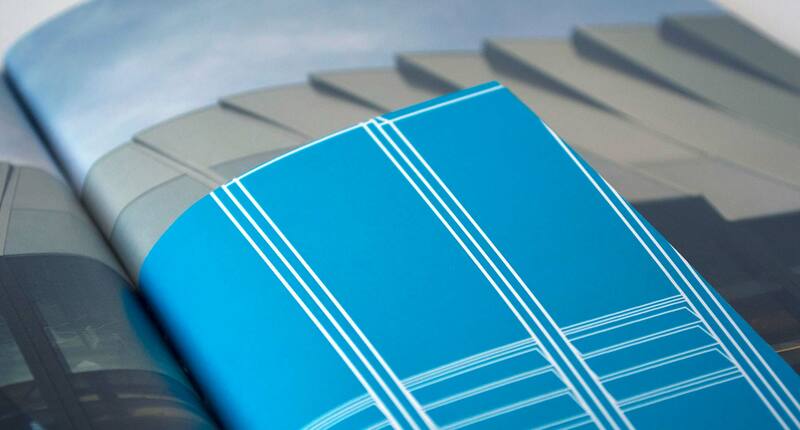 In order to tackle the misconception of Kingspan as just a product manufacturer and supplier we decided to approach the challenge from a different direction. We took a step back from product and instead focused on people. We recognised that a pot of paint alone is nothing special, but in the right hands it can become a masterpiece. What we needed to do was talk to the people that surround Kingspan; the people behind the innovations and the people that use the products and innovations to create beautiful sustainable pieces of architecture. We started the process by interviewing some of the worlds leading architects as well as some of the key minds behind Kingspan’s innovations. We then commissioned a writer and developed our findings into a collection of interviews, case studies and thought leadership pieces that formed the basis of the magazine. The design of the magazine is largely influenced by the individual articles and the buildings featured. The only constant is the focus on people and the use of a modular system designed to represent the built environment and provide a flexible but consistent way of telling stories. The result is the Kingspan magazine. 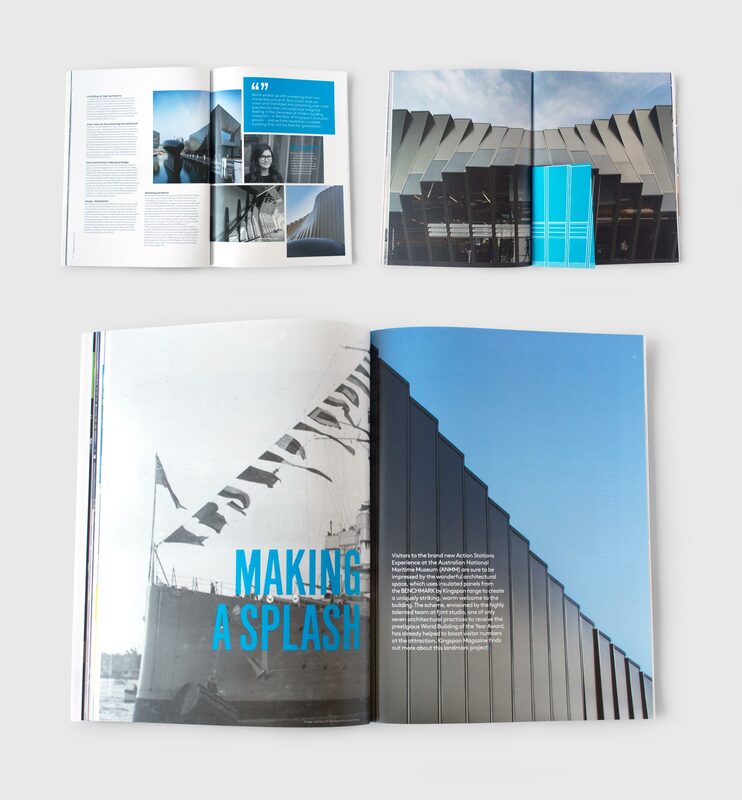 A magazine that champions the people and the influences behind the buildings. 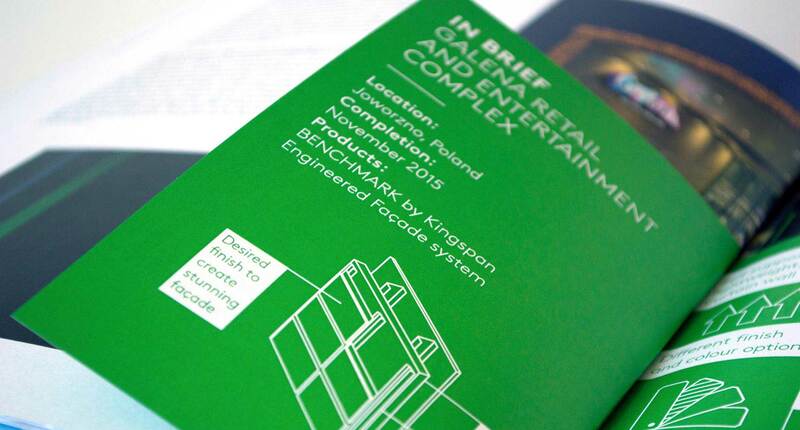 A magazine full of insights, inspiration, interviews and innovation all designed to highlight the association between Kingspan and cutting edge, sustainable building design. How does a leading manufacturer of energy efficient building materials and technologies elevate their perception within the industry from supplier to strategic partner and adviser? Here’s how we helped Kingspan enlighten architects and developers to the expertise they bring to the market and the potential impact their building solutions can have on society and the world we live in.